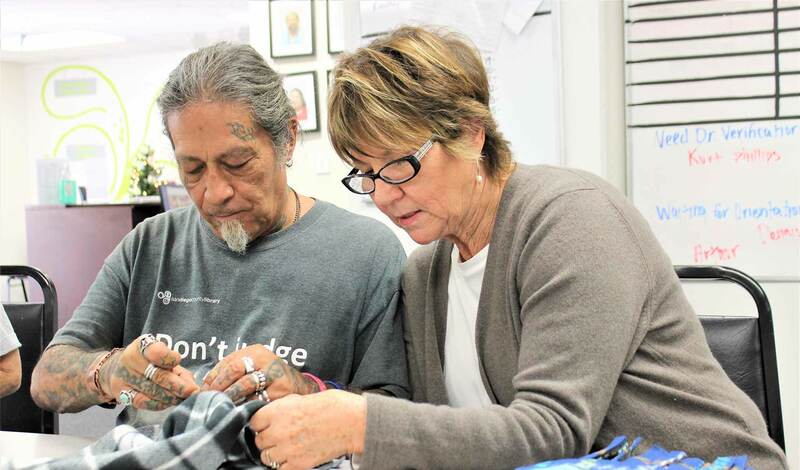 Job placements are arranged in the community and supported by The Meeting Place Clubhouse. Supports include job specific training, 100% absentee coverage (free to the employer), and job coaches. Positions are part time and entry level. Members rotate every 6-9 months at the job placement and The Meeting Place provides on-site training at the employer’s place of business. Initial on-site training continues until all parties are confident that the member is ready to complete all job tasks on his/her own. Additional on-site training is provided as needed. 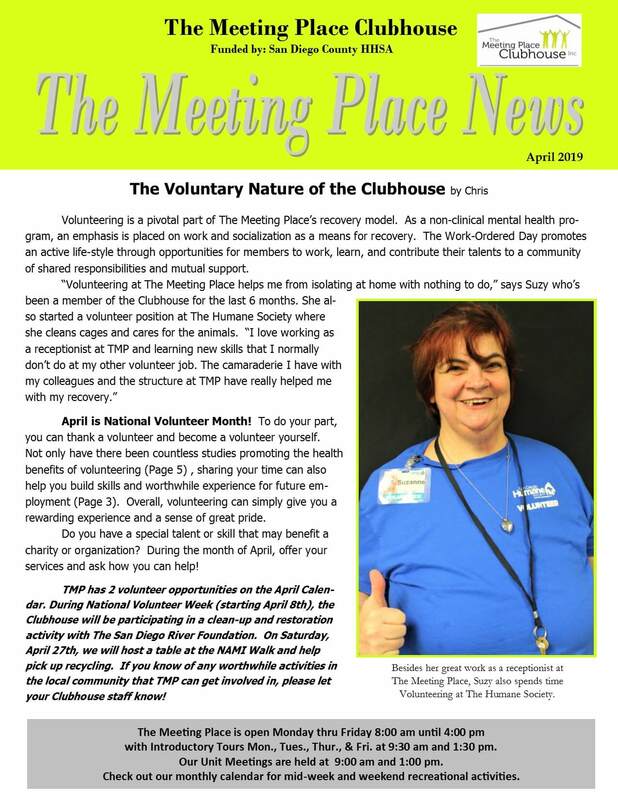 Clubhouse staff are covered under The Meeting Place Clubhouse’s insurance and liability while training or covering member absences from work. Employees are supported by the employment specialists who provide a tailored package of assistance. A feature of supported employment may include on-the-job support, transportation to and/or from work, assistance with applications, resumes and member to employer introductions. Employers often have time limited tasks and need short term employees. It is possible to find members willing to accept temporary work to meet the specific needs of the employer. A job coach can bring a single individual or a small group out to complete most entry level projects.